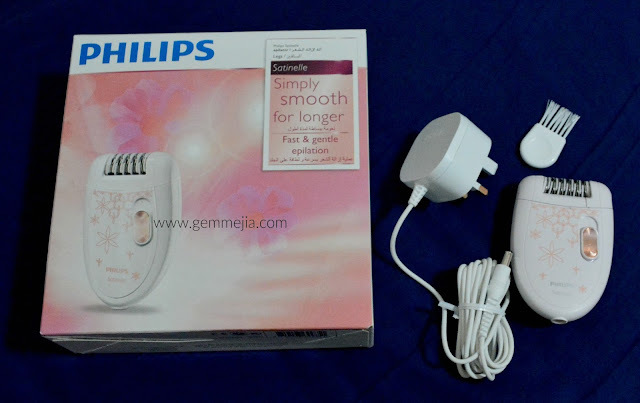 After a long time relationship to shavers and tweezers, finally made my mind to give this a try. At first I was really hesitant to buy because I have watched a lot of video reviews about it and mostly said it was really painful. Then 1 day I convinced myself. "Yes! I want you to be mine." I searched online for a reasonable cost. Bought my kit at http://uae.souq.com/ae-en/ for 69AED only. Ordered on Thursday night and delivered by Sunday. Color is white and peach. The chord is long enough, just perfect for a comfortable use. On and Off botton + 2 speeds. Removable on the blade section for cleaning. You may wet this part. 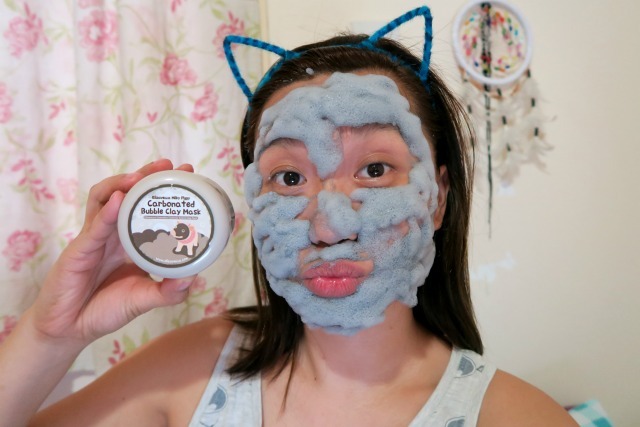 The kit may lasts definitely for years depending on how you take care and use. 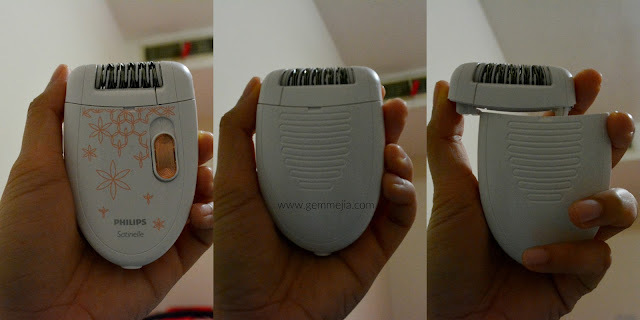 Used it for the very first time on my armpits and legs. Maybe because I have a high pain tolerance it was not painful at all which is very ironic from video reviews I've watched. 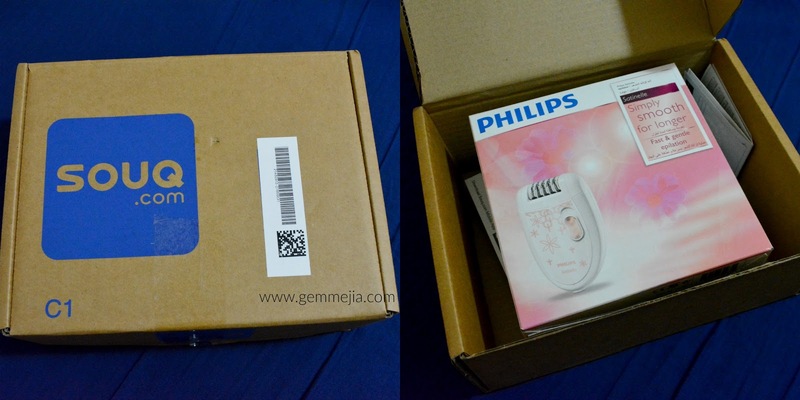 I saved a lot from buying shavers that I need to change from time to time. I had some small bruises because I was really trying to get those small hairs. It is advisable to use epilator for a mid long grown hair. 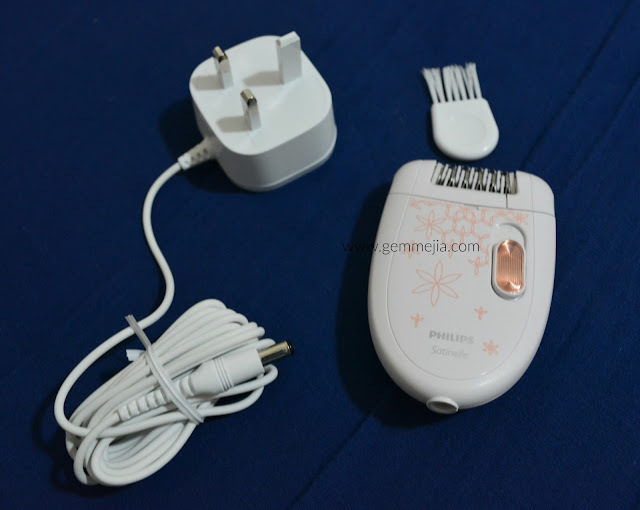 Based on my research, if you use epilators hair won't grow for atleast three weeks. Woaah! I'm so excited about this. This beginner kit is not bad at all. I highly recommend it! Worth every penny.